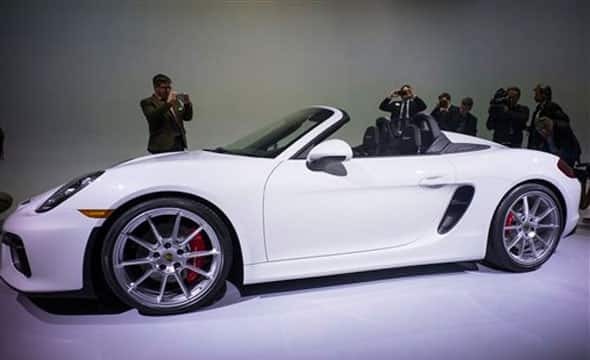 The Porsche Boxster Spyder is photographed during a debut at the New York International Auto Show, Tuesday, March 31, 2015. 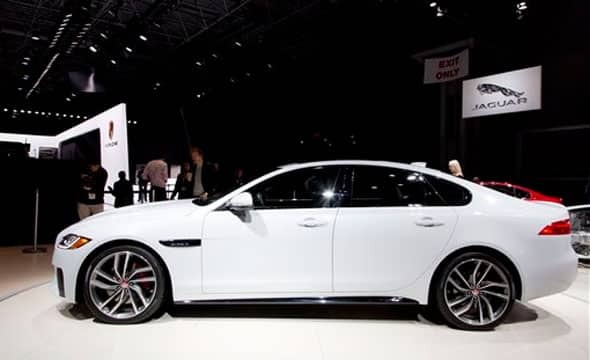 The 2016 Jaguar XF is presented at the New York International Auto Show, Wednesday, April 1, 2015. 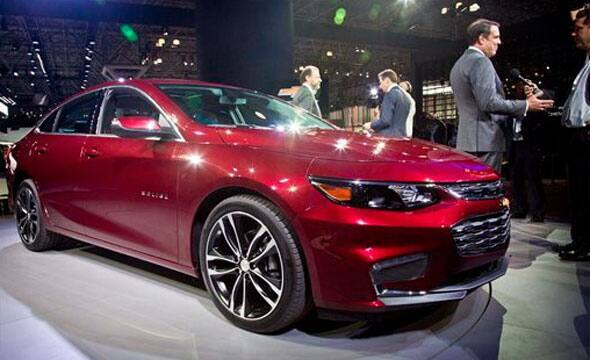 Mark Reuss, second from right, President of General Motors North America, is interviewed after the introduction of the 2016 Chevrolet Malibu Hybrid at the New York International Auto Show, Wednesday, April 1, 2015. 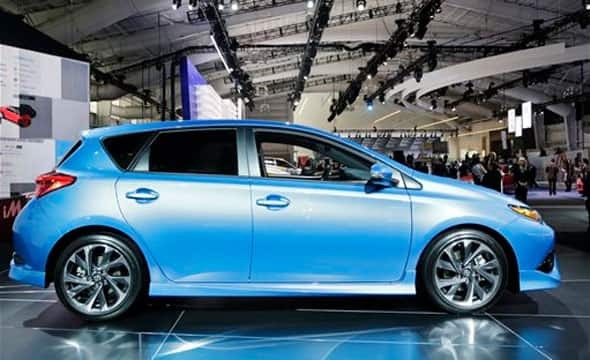 The 2016 Toyota Scion iM is on display at the New York International Auto Show, Wednesday, April 1, 2015. 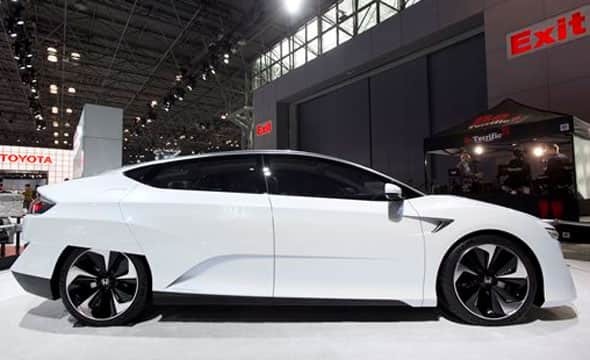 The Honda FCV, a zero-emissions concept vehicle, is on display at the New York International Auto Show, Wednesday, April 1, 2015. The hydrogen fuel-cell-powered vehicle is expected to come to market in 2016. 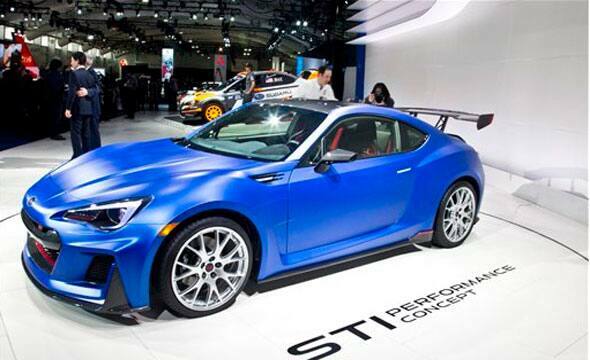 The Subaru Tecnica International (STI) Performance Concept is presented at the New York International Auto Show, Wednesday, April 1, 2015. 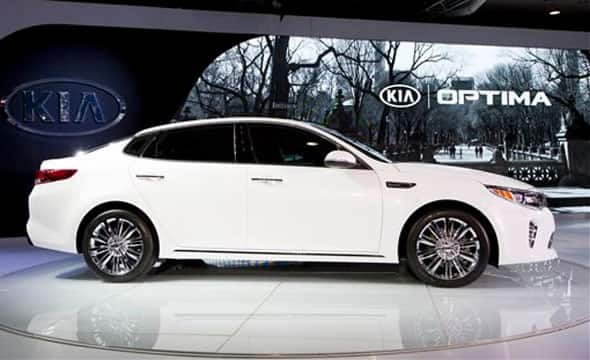 The 2016 Kia Optima is presented at the New York International Auto Show, Wednesday, April 1, 2015. 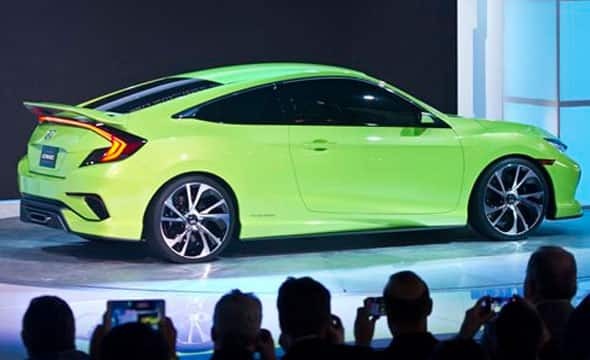 The ultra-sporty Honda Civic Concept car is presented at the New York International Auto Show, Wednesday, April 1, 2015. 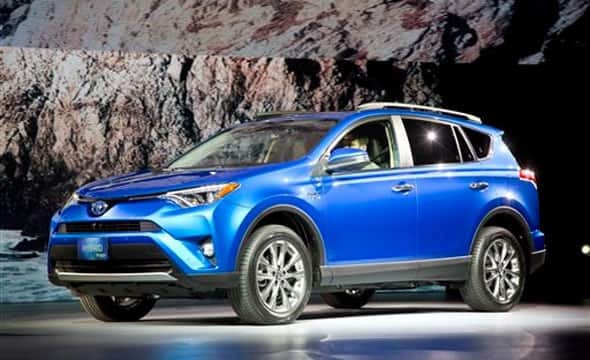 The 2016 Toyota RAV4 Hybrid is presented at the New York International Auto Show, Thursday, April 2, 2015. 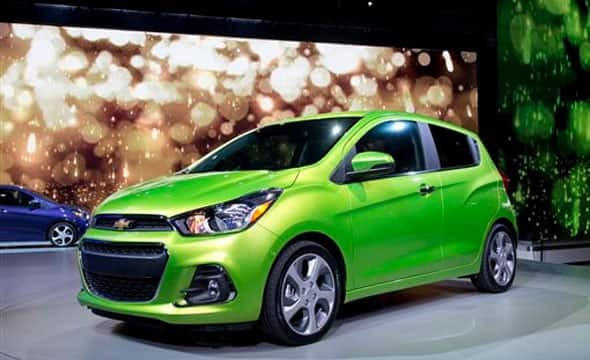 The 2016 Chevrolet Spark is presented at the New York International Auto Show, Thursday, April 2, 2015. 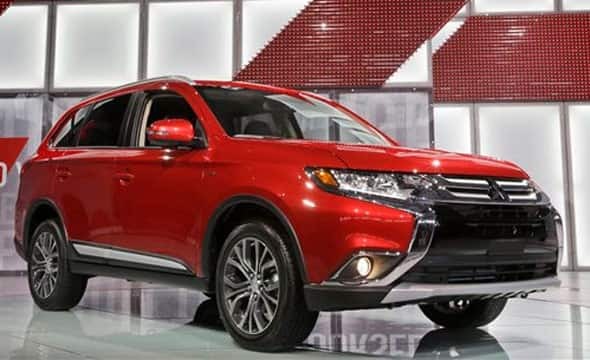 The Mitsubishi Outlander is presented at the New York International Auto Show, Thursday, April 2, 2015, in New York.